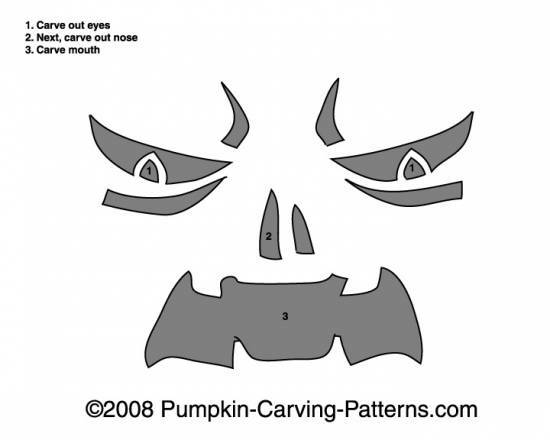 Carve an Angry Monster for this upcoming Halloween! Do you want to carve your pumpkin like a really scary, angry monster? This is the perfect template to scare all of your friends and trick-or-treaters!